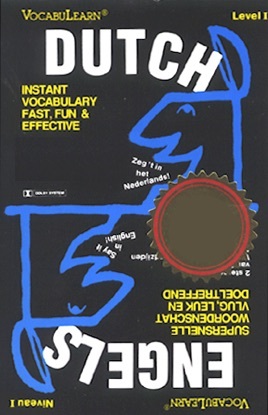 VocabuLearn is the only audio language learning system designed to teach the way you learn best...concentrating on vocabulary and helpful expressions. This three-hour program contains over 1,500 commonly-used words and expressions: the building blocks of language. This audio flash-card system will have you communicating effectively in the shortest time possible. Recommended by educators world-wide, VocabuLearn is prepared by professional instructors and recorded by dialect-free native speakers, giving you the authentic pronunciation of each word. 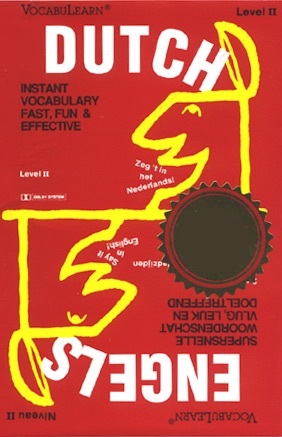 VocabuLearn is ideal for those studying foreign languages. It can also help you prepare for more enjoyable trips to foreign countries, and can even improve your job and business opportunities. 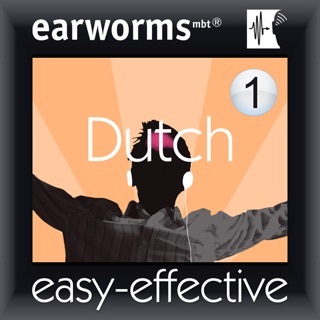 Best of all, you can listen to VocabuLearn anywhere: in your car, at home, or on a portable digital audio player, wherever you are. No textbook is required! Browse more language instruction from Penton Overseas, Inc. I have been listening to this for a while now. My recall is about 50% I guess, but the enunciation is tough. I find myself going back repeatedly. I've had a friend go through and write it all down for me so I can associate what I see with the sounds. I'm hoping that helps. I found another system that has an app for my itouch though, so looking forward to it as it has flash cards. I think once I do that program and come back to this my recall will be better (and less work for my friend since I also bought level 2). Also there's certain parts of it I hear background chatter. Perhaps where they were recording other audio books in another room? Can be distracting... I've only heard it when on my ipods and the earbuds keep out a lot outside noise. Is fine when I play on open speakers though, isn't noticeable. But for $10 I don't think you should expect much more. 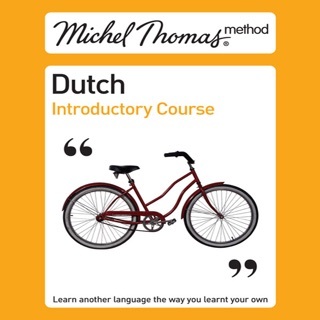 I would not suggest this for beginners unless you are just really quick to learn languages. There is no order to what you are learning. Can't I get a refund. The enunciation, as mentioned, is not very clear if you don't already know what you're listening for. It serves well as a refresher, or for practice, but without the wordlist (that usually accompanies VocabuLearn programs), it's not as helpful as I would've liked. Still, it's not bad, and for the price I would have to say it's a fair enough little addition.